Repairs, alterations or extensions only take a few minutes with PIPECONX Tubular Drain Connectors. 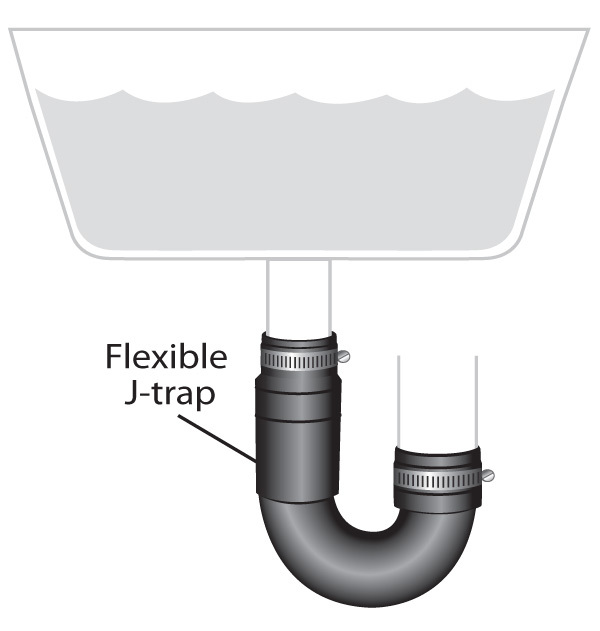 The PVC material is specially formulated to use on drains and will form a strong, leak-free and reliable connection. 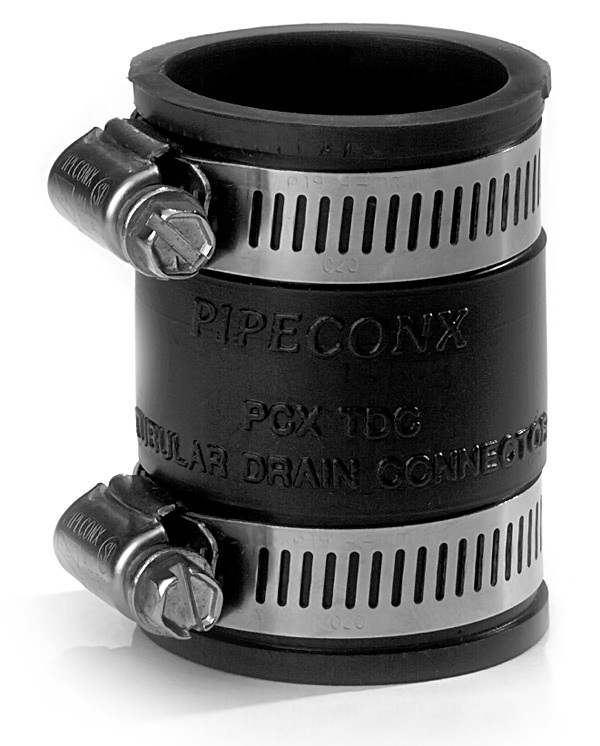 Fast and economical—that’s the purpose behind every PIPECONX product.